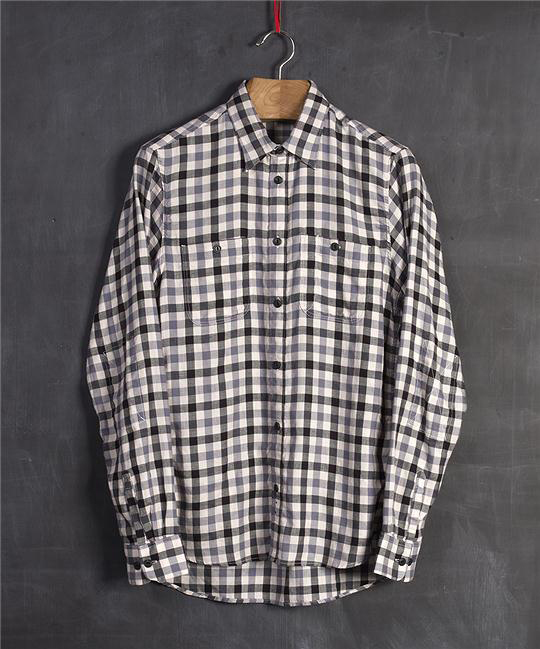 albam ventures abroad with this new release, seeing the British brand’s first Japanese woven and crafted garment in this Japanese Workwear Shirt, available in 3 plaids. It’s always been a hot-point on the albam to-do-list to create a garment in Japan, and the brand can finally tick it off with a big grin on their face because not only have they done it, they’ve done it well. 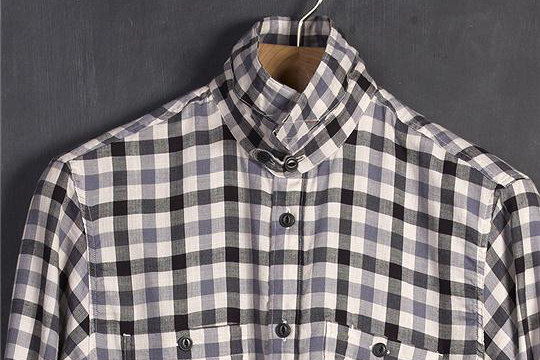 albam are known for their attention to fine detailing, as are Japanese manufacturers, so to see the two come together makes perfect sense and results in a very fine piece of shirting. The shirts are made from a soft herringbone cloth consisting of 80% cotton and 20% wool, making it a great textile for the Spring. 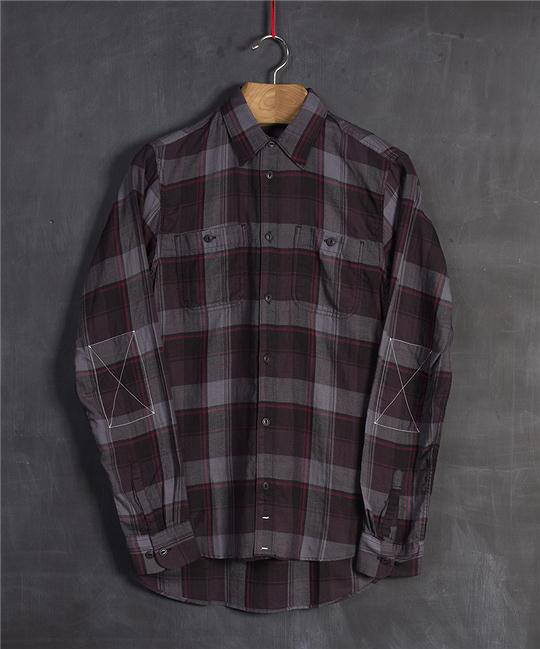 Featuring a workwear collar tab and button chest pockets, the shirt is available in 3 really nice (and each very individual) plaids with the charcoal croft plaid being a clear winner for me. 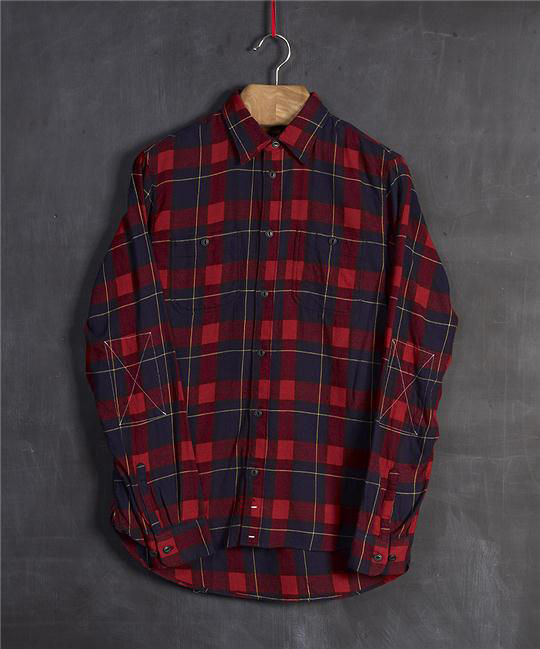 Available in-store and online from albam for £99, I strongly suggest buying from a store if you can so that you can try it on and ensure the fit is right for you.